Blackberry has filed a lawsuit Facebook of copying features from the Blackberry Messenger app in a violation of its patent rights. 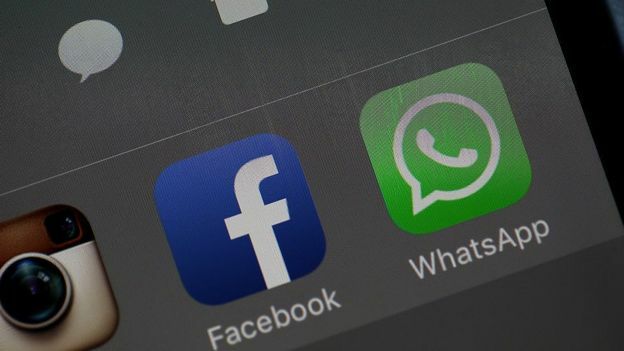 A former leader in the smartphone market, Blackberry, in the suit filed in the US says Facebook copied the features and technology in its popular WhatsApp and Instagram apps. Facebook has said it would fight the lawsuit which comes as Blackberry ramps up efforts to make money from its more than 40,000 patents. In a rather bullish note, the deputy general counsel of Facebook, Paul Grewal said Blackberry’s claim “sadly reflects the current state of its messaging business”. “Having abandoned its efforts to innovate, Blackberry is now looking to tax the innovation of others. We intend to fight,” he said. It promises to be an interesting legal tussle between the tech giants considering that while BBM was a precursor to popular messaging apps like WhatsApp, it failed to improve and spread to other devices unlike WhatsApp and Instagram. Owned by the Canada’s Research in Motion (RIM), Blackberry stopped making phones in 2016 after a dramatic sales decline, and has reportedly settled patent disputes with other companies.